YESCO’s Outdoor Interactive LCD division is located in Las Vegas, Nevada. We invite you to visit our facilities so you can see first hand how we assemble, test, and verify every outdoor LCD system we send to an installation site. Our detailed engineering, UL Safety, and hands-on experienced ￼content management staff can turn your visit to Las Vegas into more than just a visit to the casinos. 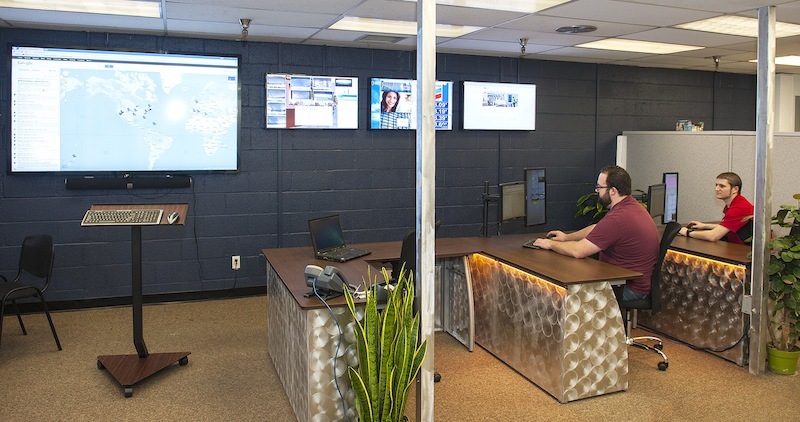 We also have an onsite 24 hour a day Network Operation Center that monitors our installations around the world in real-time.